Desi Lunch Boxes: How are they different? 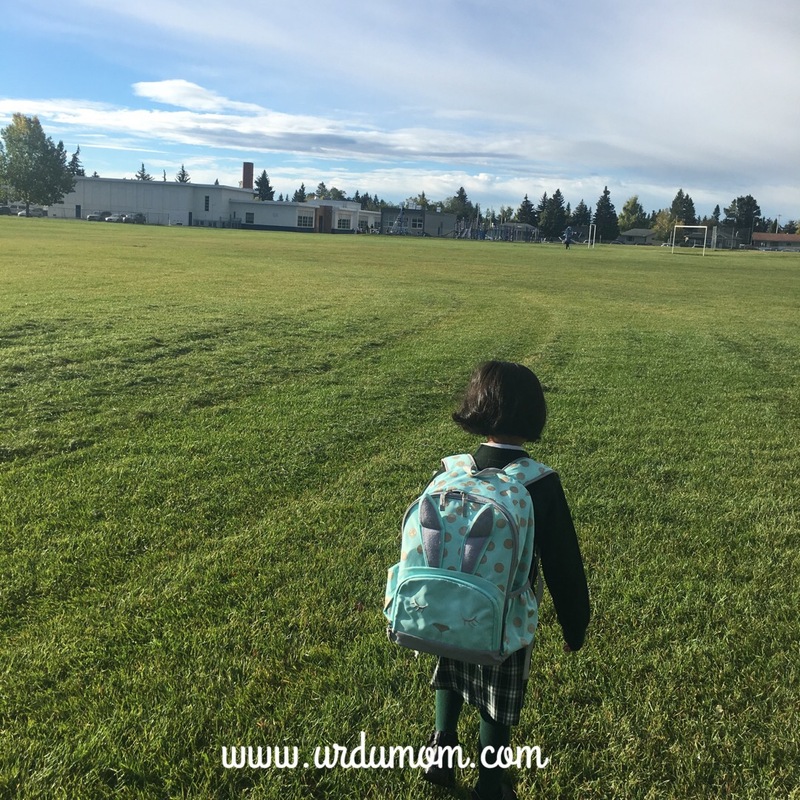 If you’re committed to teach your kids Urdu, every day is a great opportunity to learn. Today we practiced our Urdu while doing groceries. Basant Memories From Pakistan That Make My Heart Sing! 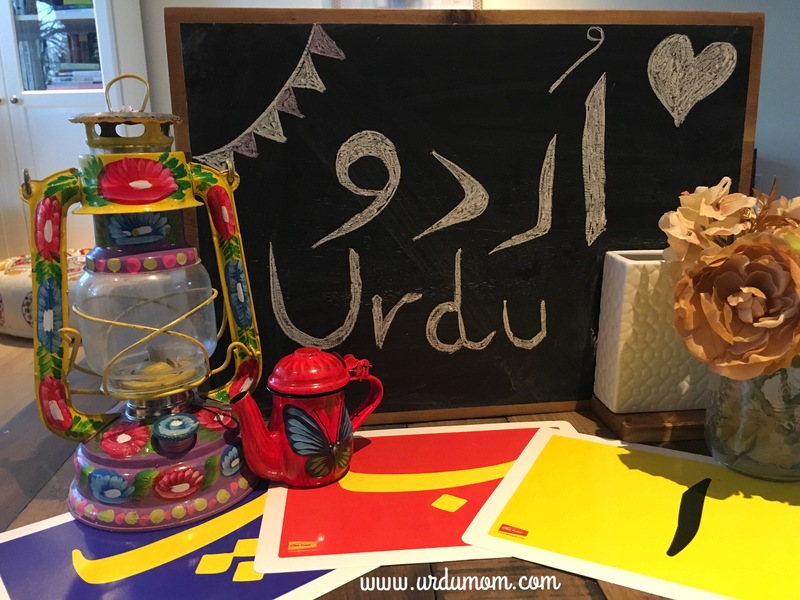 This is the fourth video of the series #readwithurdumom. I love this story of a honeybee called “Bee Barfi”. Hope you all enjoy this longer video of 7 minutes. Keep the feedback coming. This embedded video is appropriate only for mobiles. Higher resolution on the YouTube channel. Link is here.